Do you need a dynamic speaker to discuss how retail impacts your community? We have several experts who can share how retail drives tax revenue and enhances quality of life, while providing insider tips on how and why retailers choose locations. 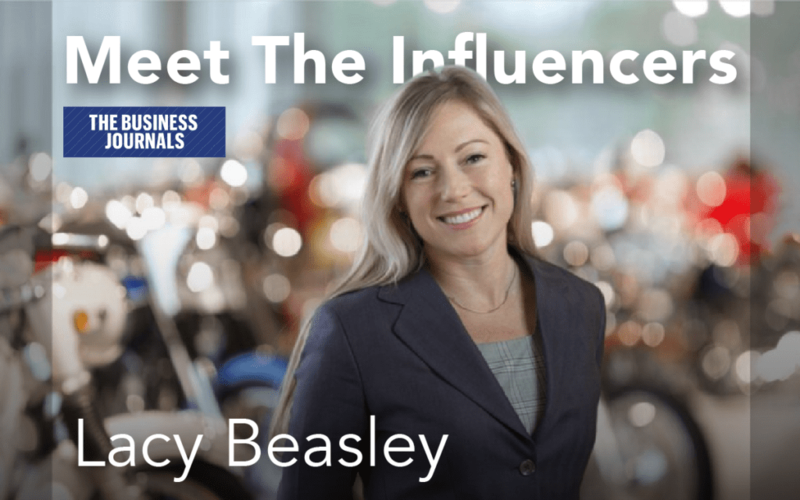 President of Retail Strategies, Lacy Beasley has spoken at over 120 events with audiences ranging from a few dozen to lectures halls with over 500 attendees. Her dynamic speaking style brings retail to life, addressing community concerns and big picture trends in the industry. 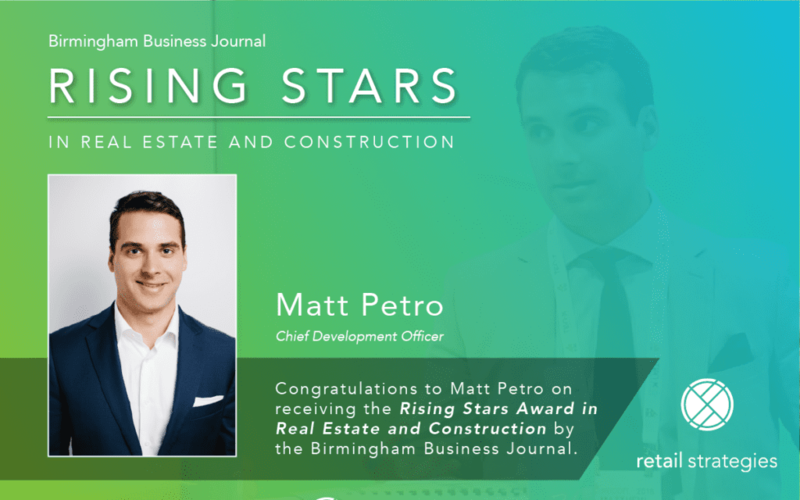 Chief Development Officer of Retail Strategies, Matt Petro has spoken at dozens of events from city organizations to programming state-wide initiatives. His engaging demeanor and anecdotes showcase how retail grows quality of life by growing your tax base. We offer custom courses for community leaders. The sessions provide demographic data and the interpretation of how that data can be used to attract and maintain business in your community.